Santa Monica, CA – June 16, 2015 – Bungie and Activision Publishing, Inc., a wholly owned subsidiary of Activision Blizzard, Inc. (Nasdaq: ATVI), announced The Taken King, a major expansion and by far the largest addition to the Destiny universe yet. Building upon Destiny, the biggest new video game franchise launch in history, The Taken King grows the universe with the first full destination to be added to the game since launch, an all-new campaign, three new Guardian subclasses, a massive arsenal of new armor, weapons and exotics, new Strikes and Crucible maps, a new Raid that will put players to the ultimate test, and more. 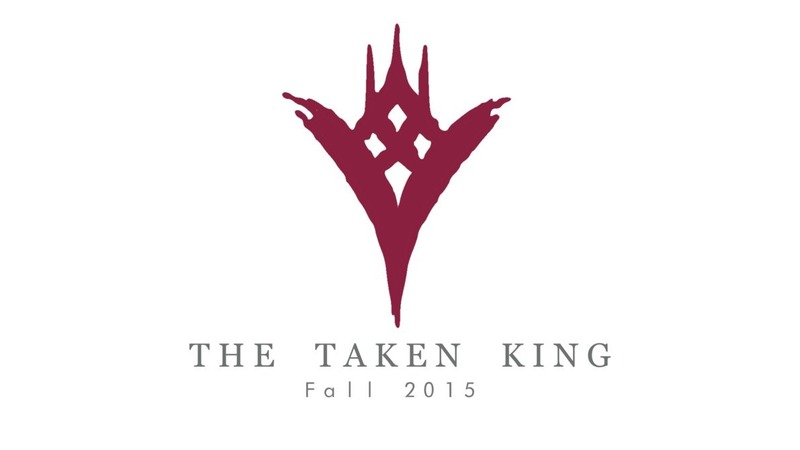 The Taken King will be available world-wide on September 15, 2015. For new and existing Guardians ready to jump into the Destiny universe or continuing to carve their legends in the stars, the Legendary Edition is the ultimate place to start year two and includes content and updates for: Destiny, Expansion I: The Dark Below, Expansion II: House of Wolves, and features The Taken King. At launch PlayStation® gamers will also get access to a host of additional content for The Taken King, including a Strike, a Crucible map, three sets of gear and an exotic weapon, exclusive until Fall 2016. The Taken King is rating pending by the ESRB, and will be available for the PlayStation®4 computer entertainment system (PlayStation Plus required for some features), PlayStation®3 computer entertainment system, Xbox One, the all-in-one games and entertainment system and Xbox 360 games and entertainment system from Microsoft (Xbox Live Gold required for some features) on September 15, 2015. The community can interact directly with the developers at www.Bungie.net, www.facebook.com/Bungie and @Bungie on Twitter. For game information, they can visit www.DestinyTheGame.comand follow the official Destinysocial channels at www.facebook.com/DestinyTheGame and @DestinyTheGame on Twitter.